* Total number of reviews and star-ratings are based on data collected during the time period Perry Aire Services, Inc. has been using the ReviewBuzz system and may not directly match the data found on each public review site. 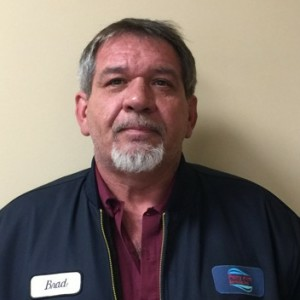 Brad has tremendous experience and expertise and so worked efficiently. He was prompt, explained what he was doing and why, and then left the work site clean. He finished the job for the price quoted and to my satisfaction. He is a great representative for Perry Aire and a real asset for the company. He is the reason I will continue to have my systems serviced by Perry Aire. I posted to BBB yesterday review of Nelson C. I wanted to see if it posted. I could not find it. We were very pleased with the service, professionalism and care taken by Perry Aire and our technician, Brad. We look forward to working with them for as long as we live here. Mr. Nelson a professional A/C installer/repair visited our home today to repair our broken A/C unit. Mr. Nelson was wonderful, He went over and above the call of duty. He (of course) fixed the problem, was detailed in his methods to find another problem with the system. He was courteous, kind and would explain everything to me in detail, to aid me in understanding the new thermostat, filters, cleaning, etc.Mr. Nelson gave me the confidence to maintain and operate the system, but also how to determine if a problem arises and what to look for. I give the highest marks possible to this experienced, "people person" professional. Brad from Perry Aire Services is a true professional. We had a routine maintenance visit that he determined the new thermostat we had was not functioning correctly. Brad not only installed a new one but took the time to show us the many features of it. Perry Aire Services has not always lived up to our expectations for their service but in each instance they have done what takes to make things right. Overall 4 of 5 stars with extra cudos to Brad! These guys were fast and efficient. Excellent customer service. 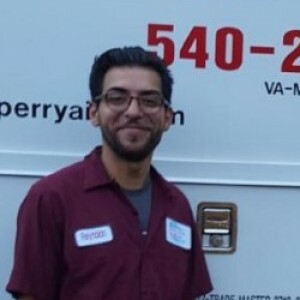 Brendon, Robin, and two others from Perry Aire Services provided excellent service and did a superb job solving a tricky problem with my hot water heater. They followed up with testing to insure that the problem was solved, and I was not charged for this follow-up. I could not be more pleased. All were courteous, on-time, and very professional. I have used Perry Aire in the past, for plumbing and HVAC services, and they have always been terrific. I recommend them without reservation. Brad did a great job. Very professional, identified the original furnace failure plus a pert about to fail - his manager coordinated with ORHP our warranty company to get permission to cover both items which they did. Brad returned & fixed our furnace. I would recommend him & Perry Zaire to anyone needing HVAC Service. Brad was super he came at teh promised time quickly identified the initial problem and a second component on its last legs - Perry Aire worked with RRHP to get both covered. After approval Brad returned with teh [parts and quickly repaired our furnace. Brad is very personal and professional. I highly recommend Brad and Perry Aire. We have only used this company once, but I can definitely say that I will be using them again! Brad was the gentleman who came out and fixed our heat for us. Very polite, helpful, and hard working! Definitely a happy customer! Great Service and Very Respectful, Thanks Again Brad. 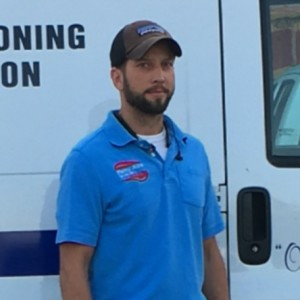 Just had an amazing professional HVAC guy Brad from Perry Aire Services fix our heating system that was installed incorrectly. He was extremely knowlegable and showed outstanding compassion for all our problems we had with no heat with it being 5 degrees outside at night. Professional work ethic, punctual and kept me updated every step of the way. I can't say enough about Brad he gets 10 stars. Thanks for making time to service my HVAC on one of the coldest days of the year and for troubleshooting the problem so quickly! Nelson and Perry Aire Services came to service my HVAC on one of the coldest days of the year. 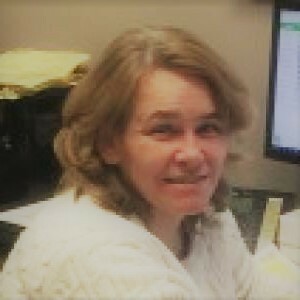 They fit me in on a Friday late afternoon and were professional, helpful, and easy to work with. I highly recommend their services. I am very pleased with the services that Perry Air services provide. The technicians have the expertise to properly fix any issue when it comes to HVAV, plumbing and electrical. Great service, always on time and on budget. I’m a single Mom on a fixed income and Brendon came out to checked my pump. He was able to give me some low cost suggestions. He was very polite and helpful. Thanks Perry Aire. Perry Aire Services, Inc. Team . Customer service is always a top priority at Perry Aire Services, Inc.. Our BBB Membership A+ rating is like a badge of honor as we continuously strive to provide the best experience for our clients. 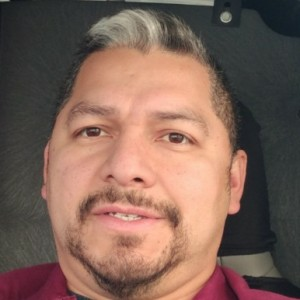 Nelson C has a 5-Star rating and leads the company in total reviews, making this pro a ReviewBuzz Rockstar!